In the first few months of 1972, the final U.S. military draft was held, though none of those with “unlucky” birthdates were called to duty. The Winter Olympics took place in Sapporo, Japan. The Godfather had its premiere in New York and instantly became the favorite film of pretty much every guy you’ve ever met, all of whom can recite dozens of lines from the movie. And on Los Angeles’ Top 40 powerhouse KHJ, many of your all-time favorite classic rock hits were topping the pop charts. Bubbling under at #30 was Yes with “Roundabout,” which would ultimately reach #13 in the U.S., their biggest showing until 1983. 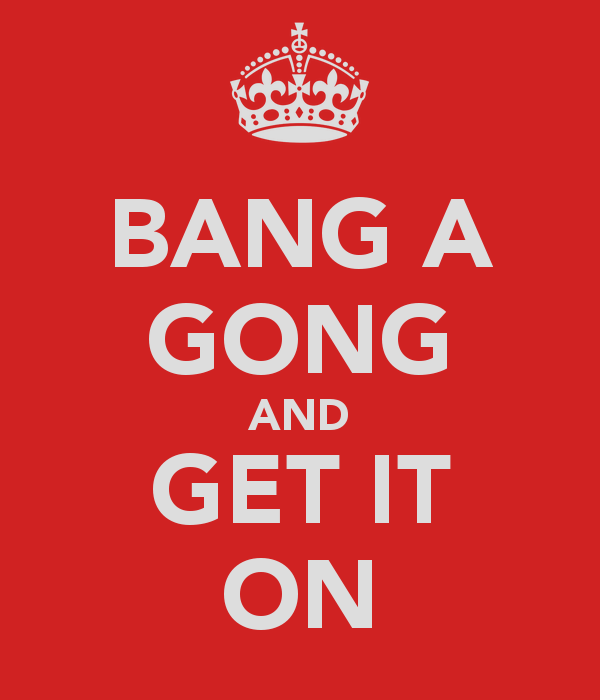 At #10 was T. Rex‘s brilliant “Bang A Gong (Get It On),” which inexplicably would peak at only #10 on the U.S. singles chart. Behind the soundboard? None other than longtime David Bowie producer Tony Visconti. The glam rock band were one-hit wonders in the U.S.; not so in their native England where they earned no less than ten Top 10 hits. Plenty of radio listeners were enjoying Neil Young’s latest single, “A Horse With No Name.” Wait… what? Many were fooled by the similarity of the song’s vocal and Young’s sound. It was, of course, sung (and written) by Dewey Bunnell of the new band America. The song became a #1 smash and one of seven Top 10 hits the group enjoyed. The Carpenters are a guilty pleasure for many classic rock fans as there are few voices to compare with that of Karen Carpenter. “Hurting Each Other” was at #8 and one of the duo’s biggest hits during their huge run in the early 1970s. Did you know the lead singer of “Precious and Few” by Climax was the same person who sang the Outsiders’ 1966 hit “Time Won’t Let Me”? Both were sung by Sonny Geraci and you can read about it here. Climax’s song was at #7 this week, on its way to #3. At #5 was Paul Simon‘s “Mother and Child Reunion,” the first single he released as a solo artist following Simon and Garfunkel’s 1970 breakup. The reggae-influenced song was recorded in Jamaica and featured members of Toots & the Maytals and Jimmy Cliff’s band. No wonder people were confused by the Neil Young soundalike (above). The acclaimed performer was enjoying a huge hit with “Heart of Gold.” Here are a couple of facts to help you win a bar bet: it’s Young’s only #1 hit; James Taylor and Linda Ronstadt sing backup vocals. The song was included on Young’s hugely successful Harvest album. Related: Which of these songs were among 1972’s biggest?